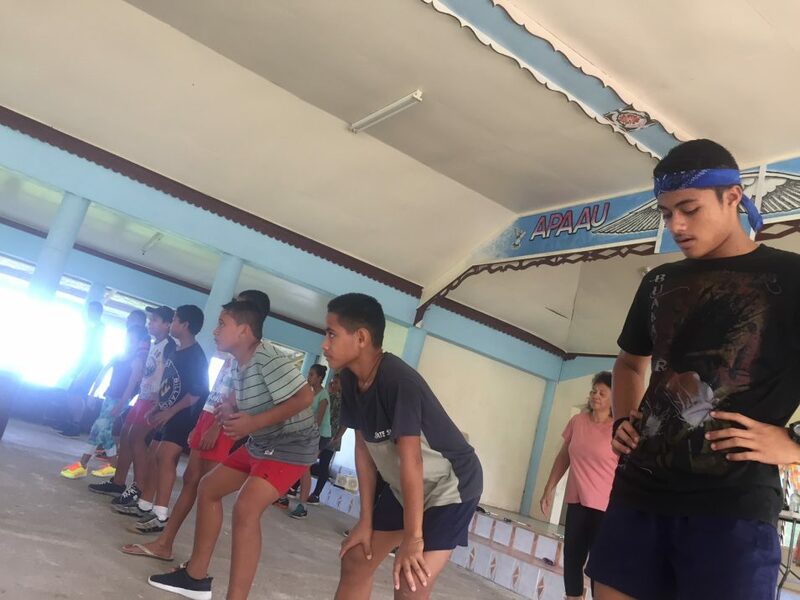 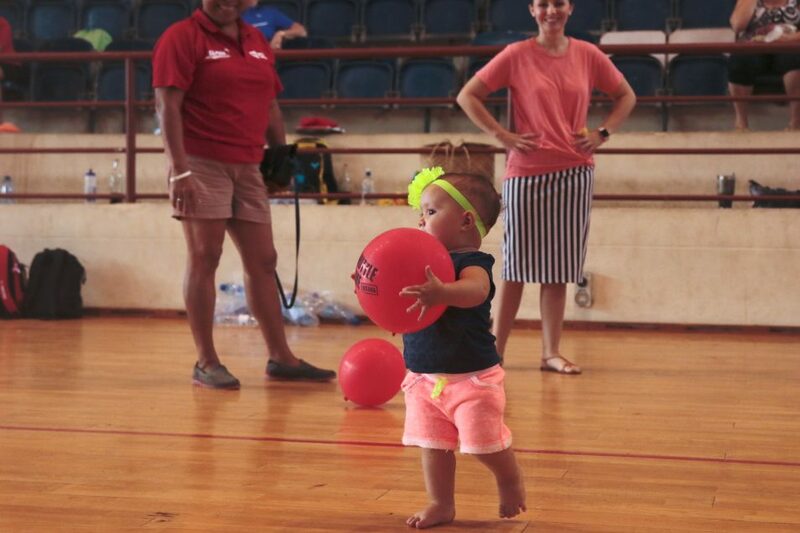 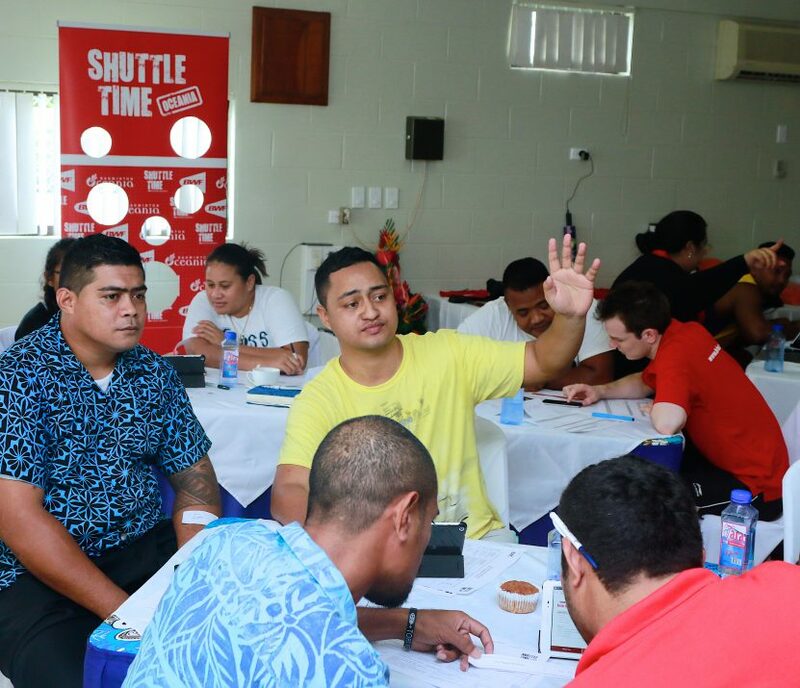 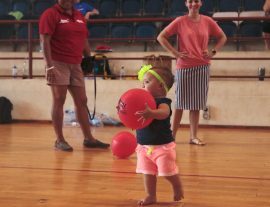 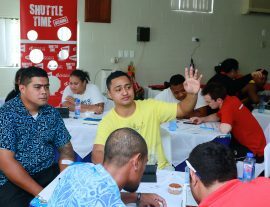 July 2018 exactly marked one year since Samoa launched BWF Shuttle Time programme. 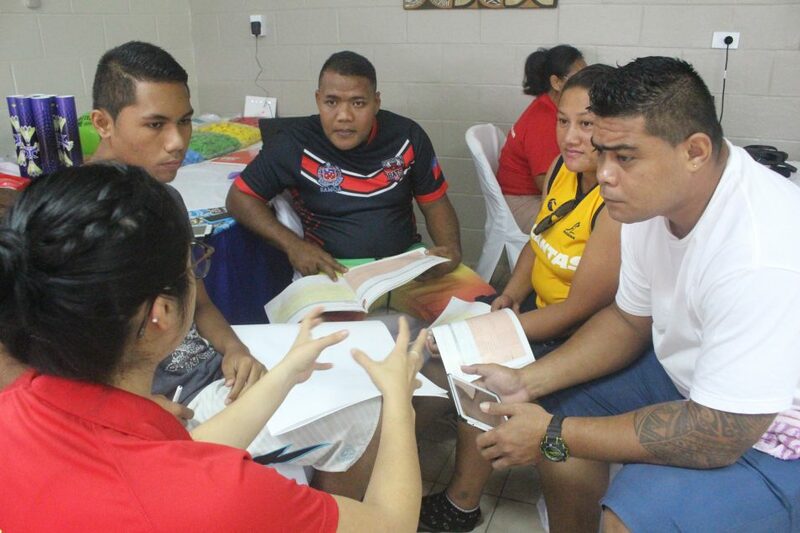 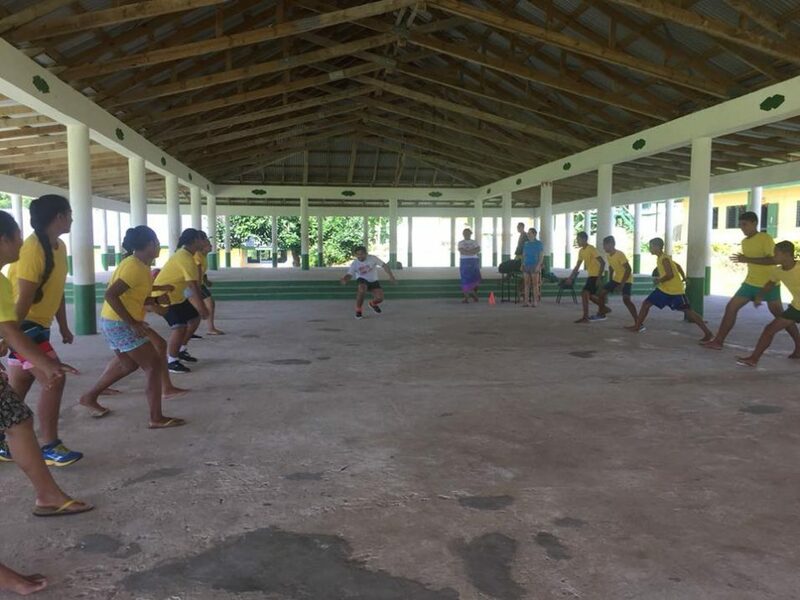 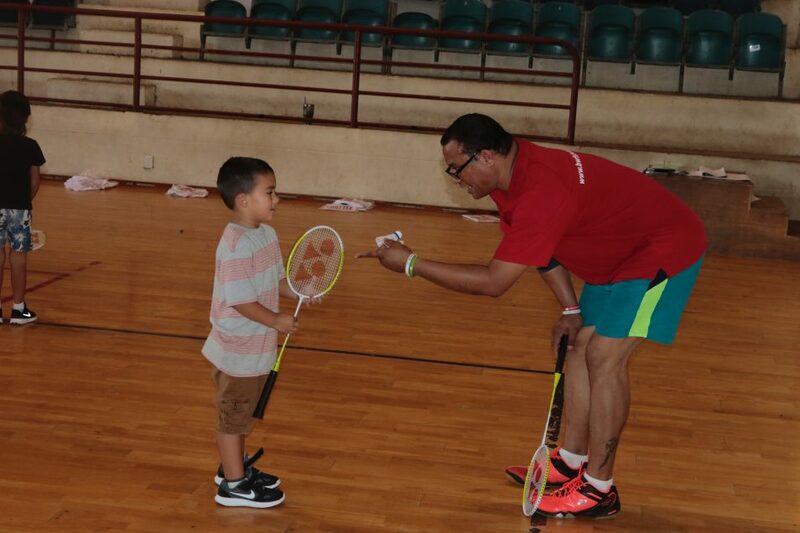 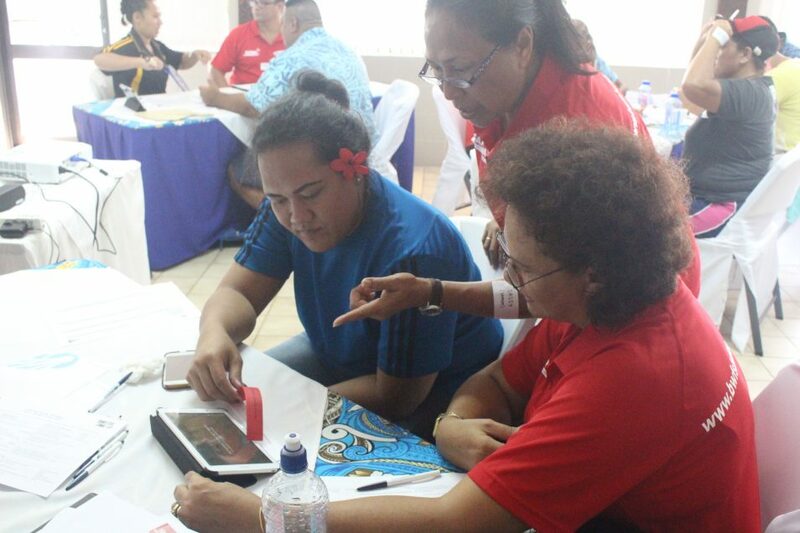 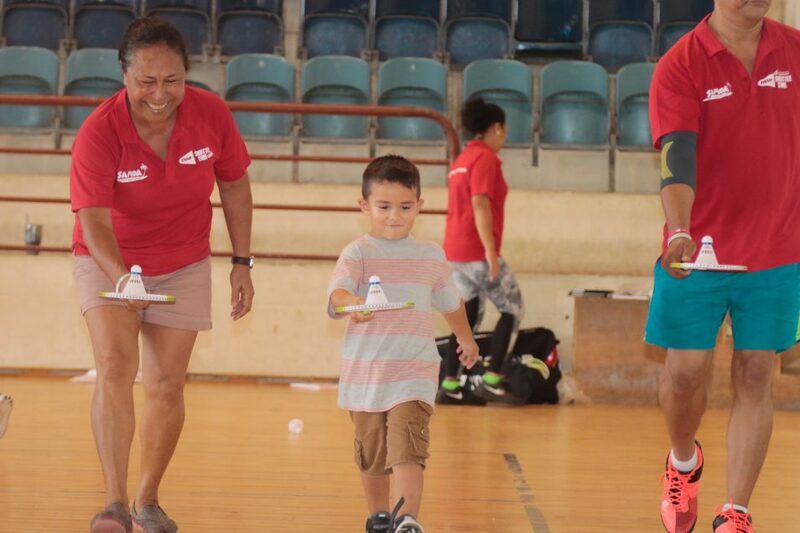 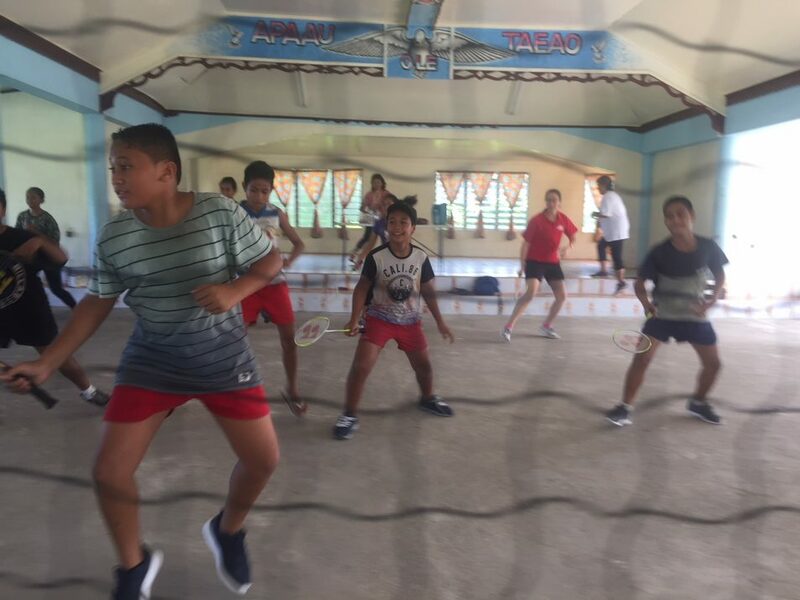 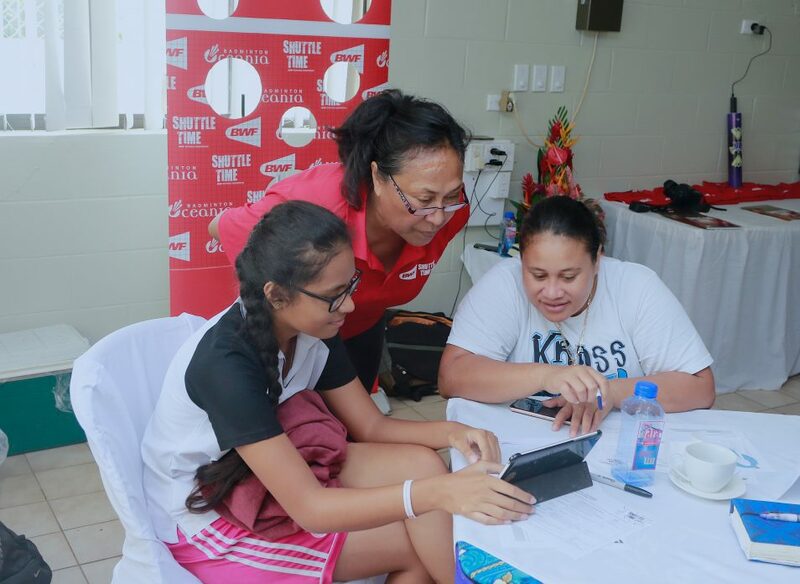 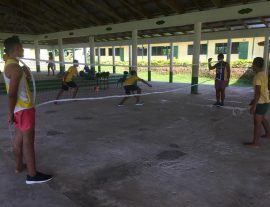 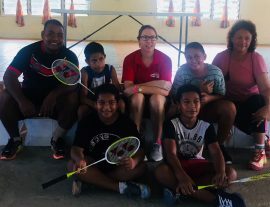 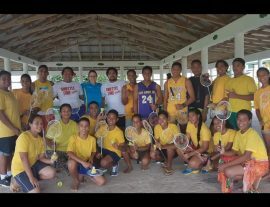 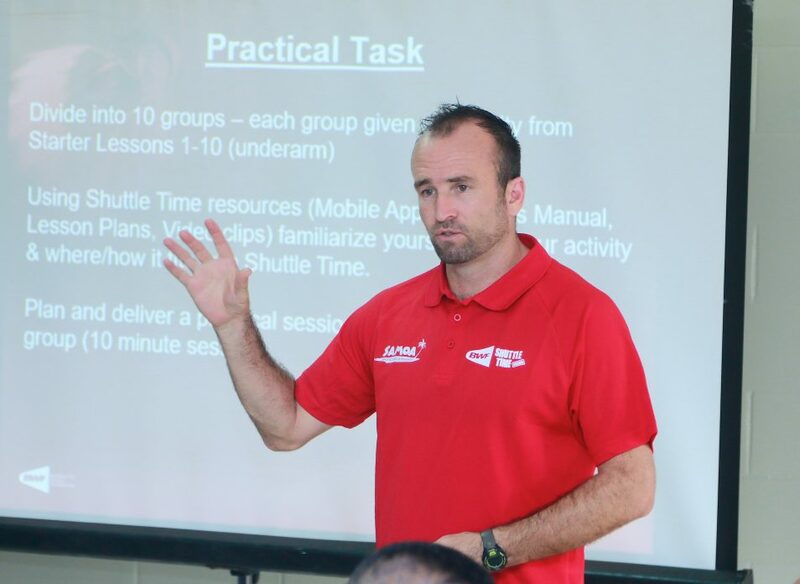 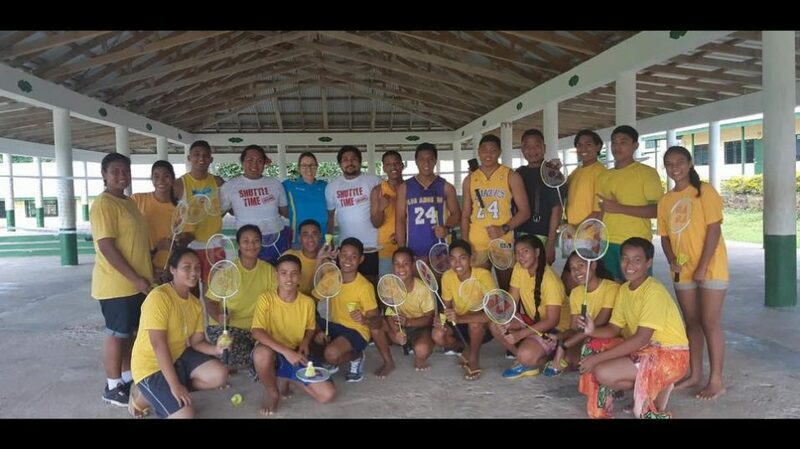 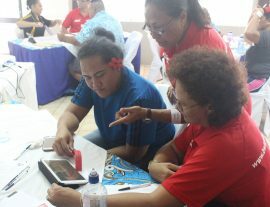 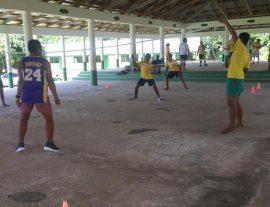 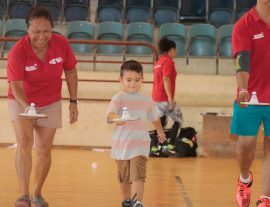 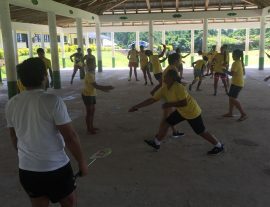 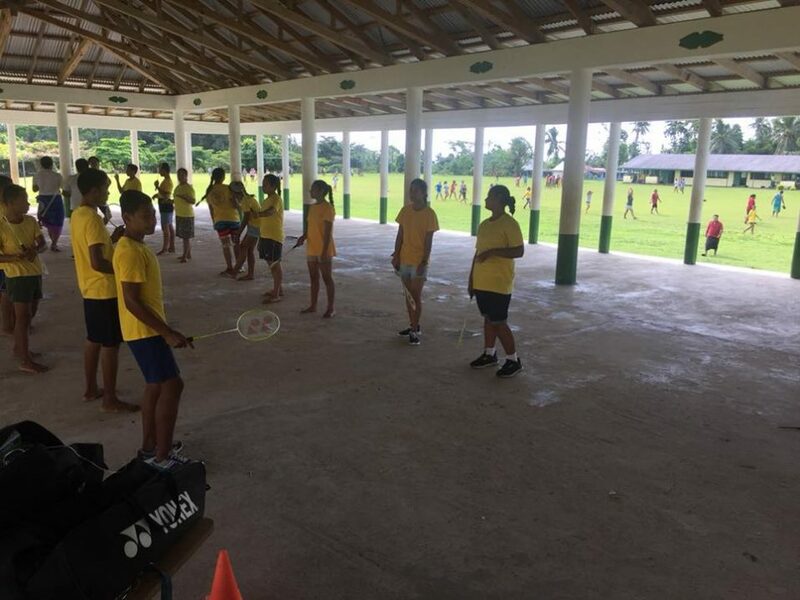 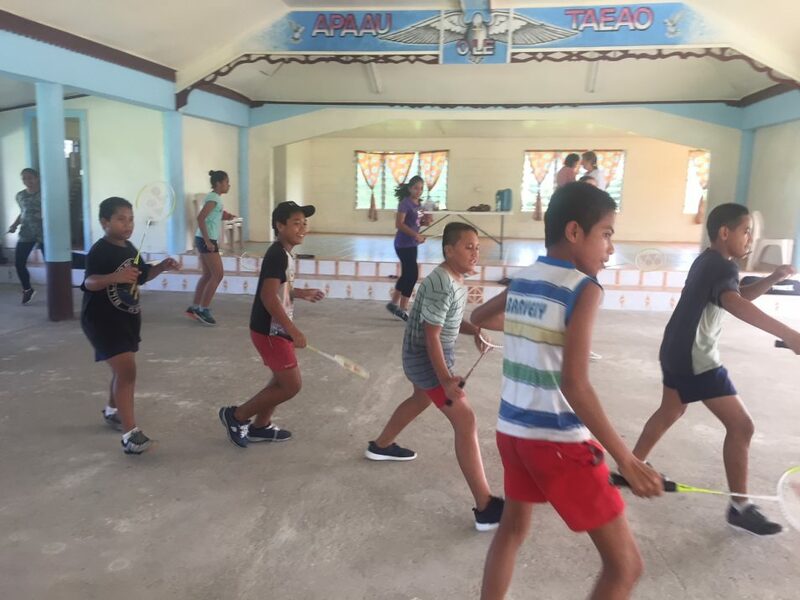 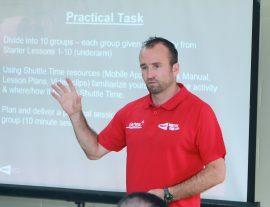 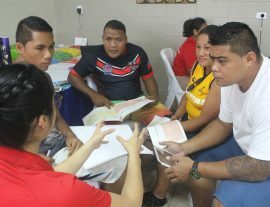 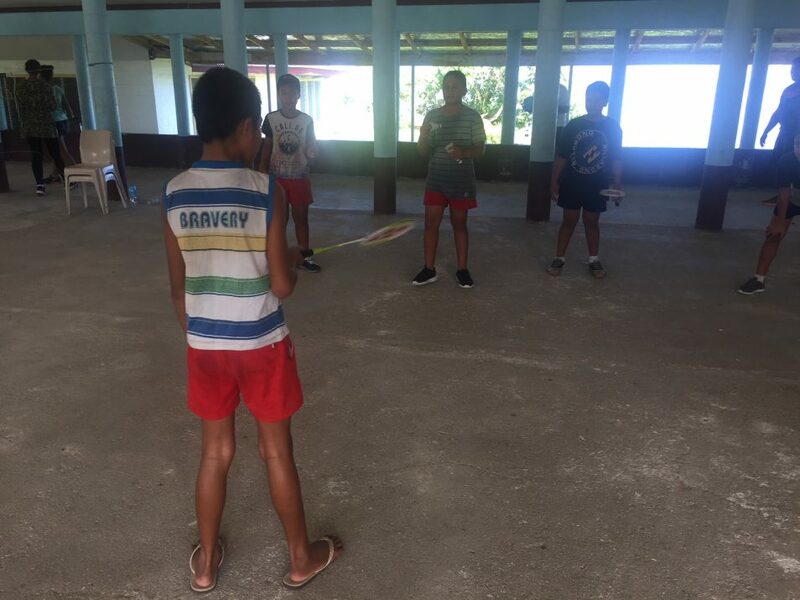 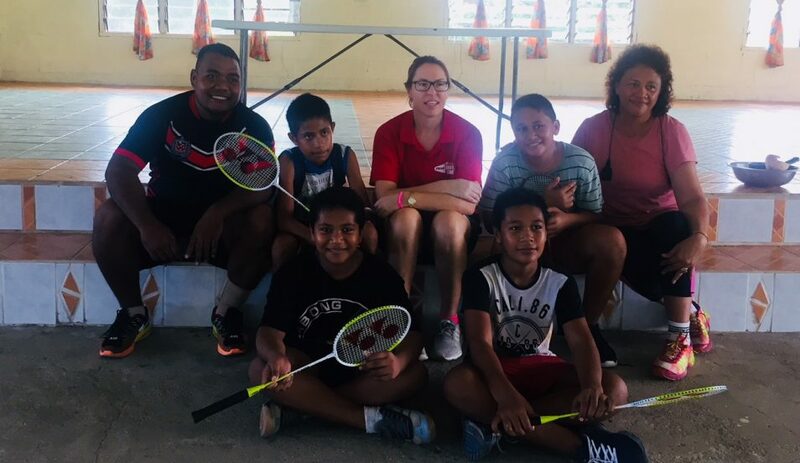 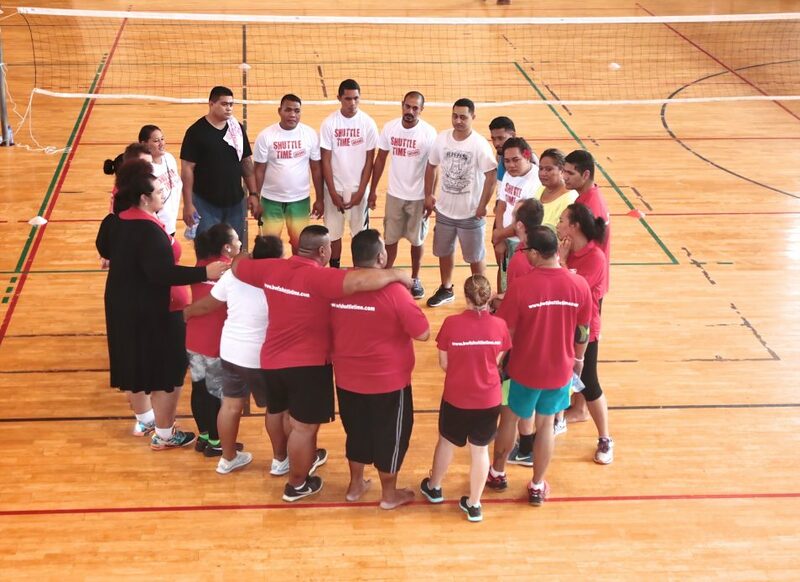 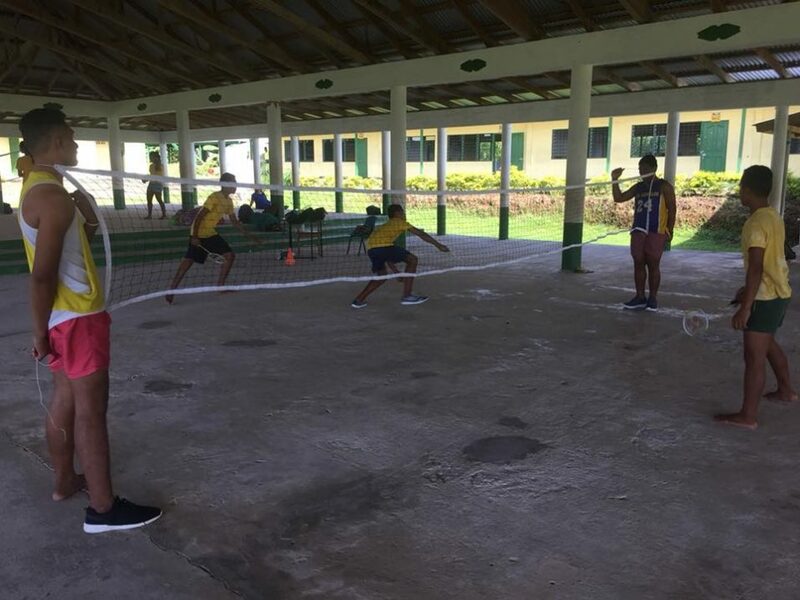 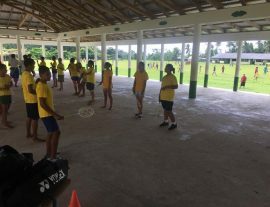 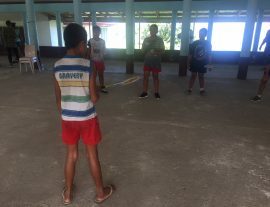 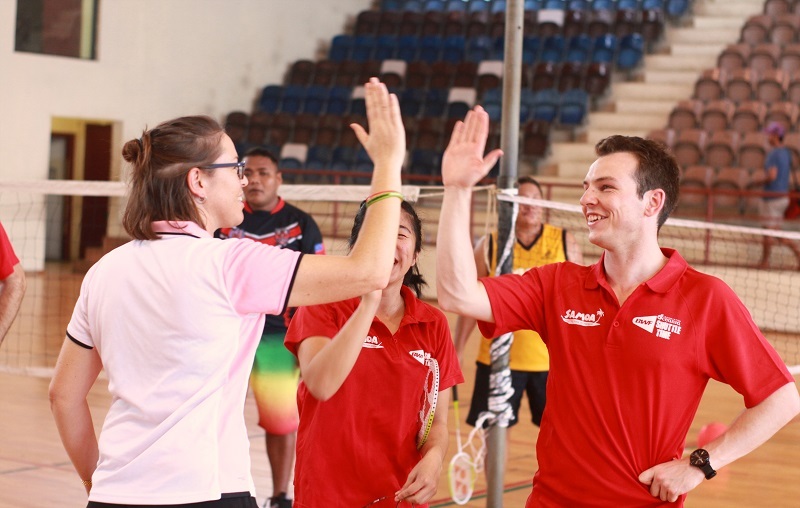 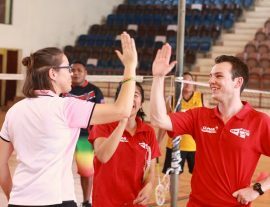 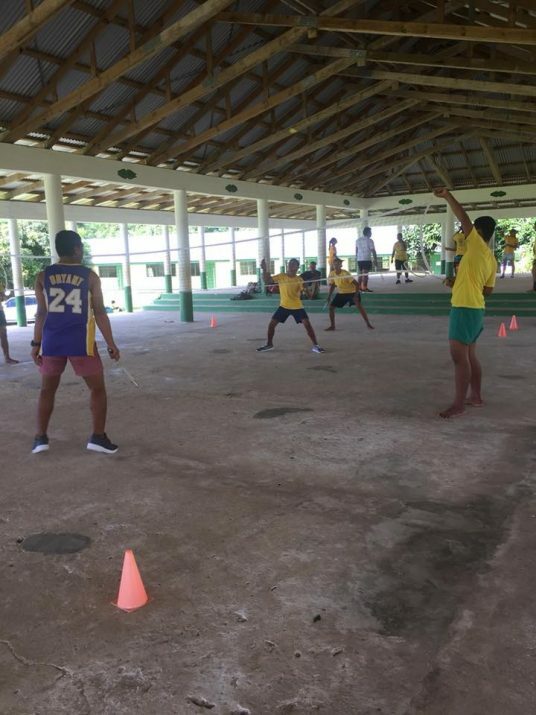 BWF Shuttle Time had been an important role in Samoa badminton development and providing opportunities for teachers to learn about badminton and deliver it to the students in their regions. 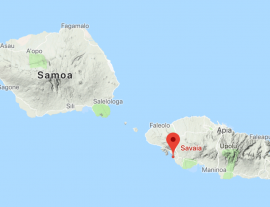 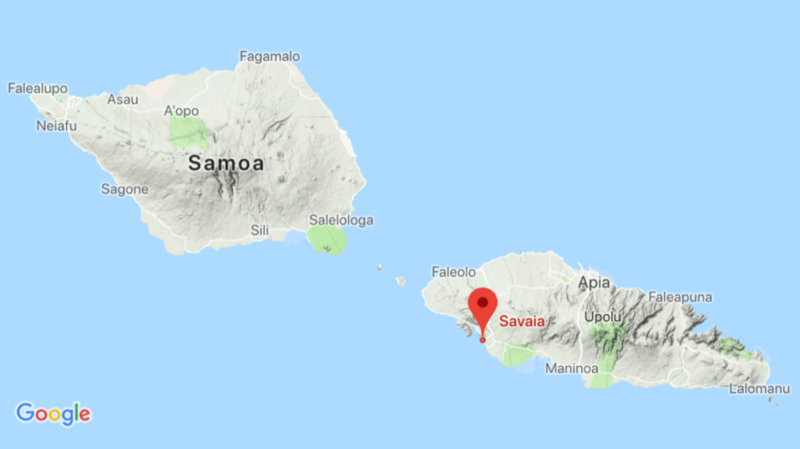 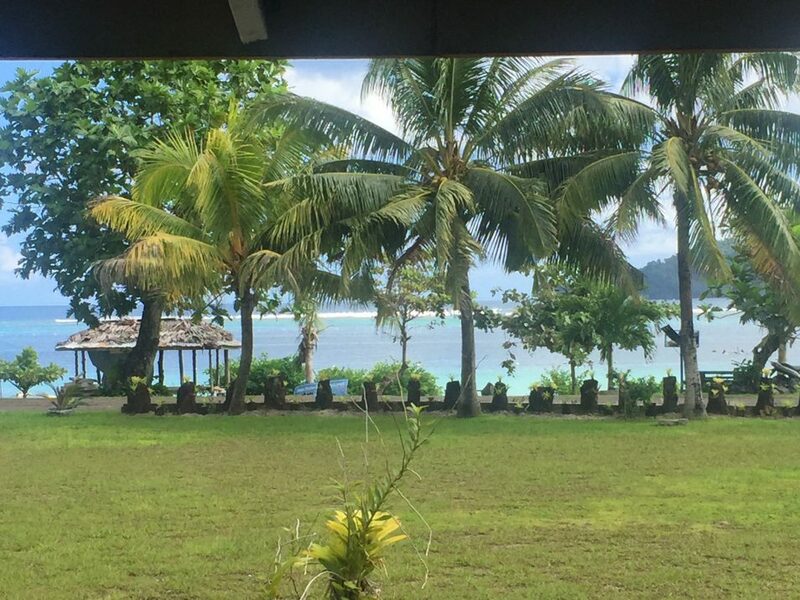 This had spread to Savaia, one of the village on the south-eastern coast of the major island of Upolu. 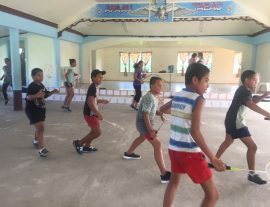 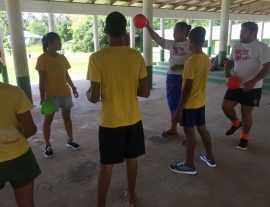 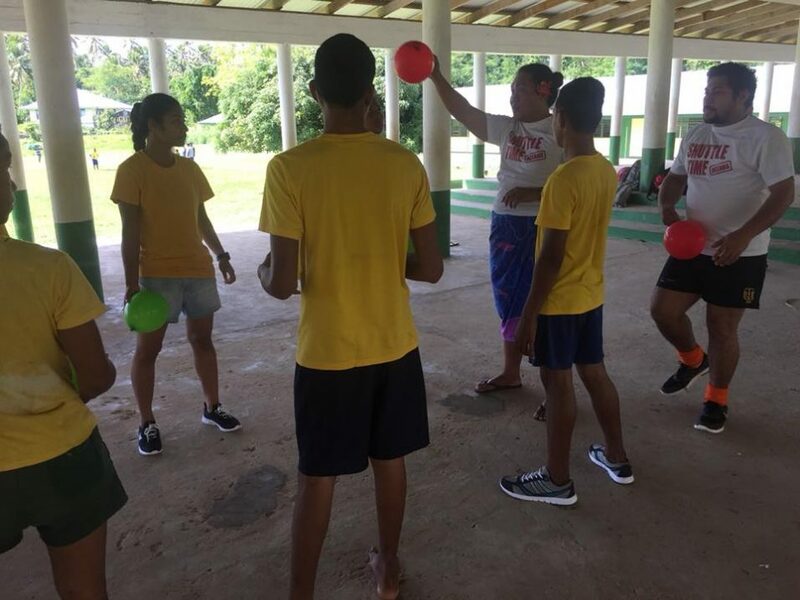 The Shuttle Time programme in Savaia had targeted the youth from the local church youth group aged 7 to 18 years old and had also incorporated some lifelong skills throughout the programme such as community pride & environmental awareness, responsibility, health awareness and fundraising. 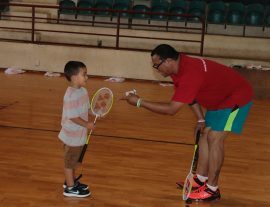 The programme are delivered by qualified BWF Shuttle Time Tutors & Teachers. 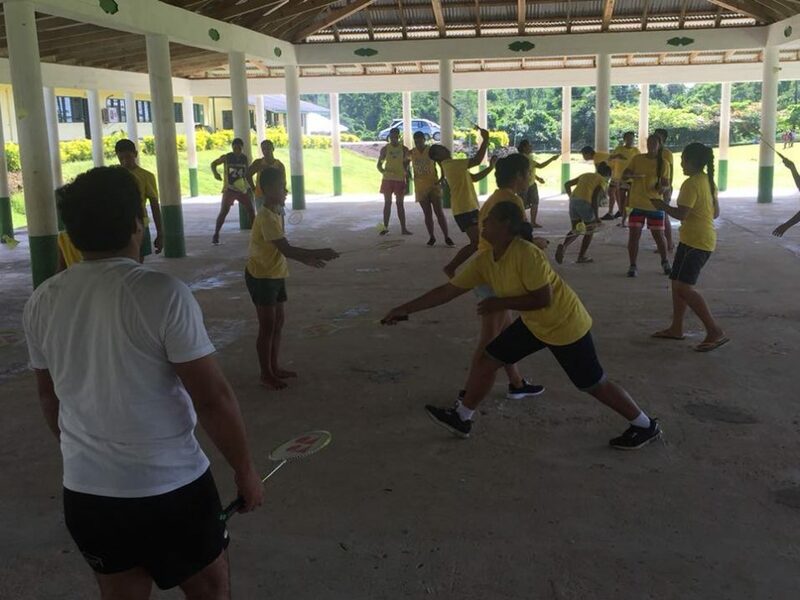 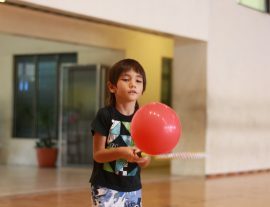 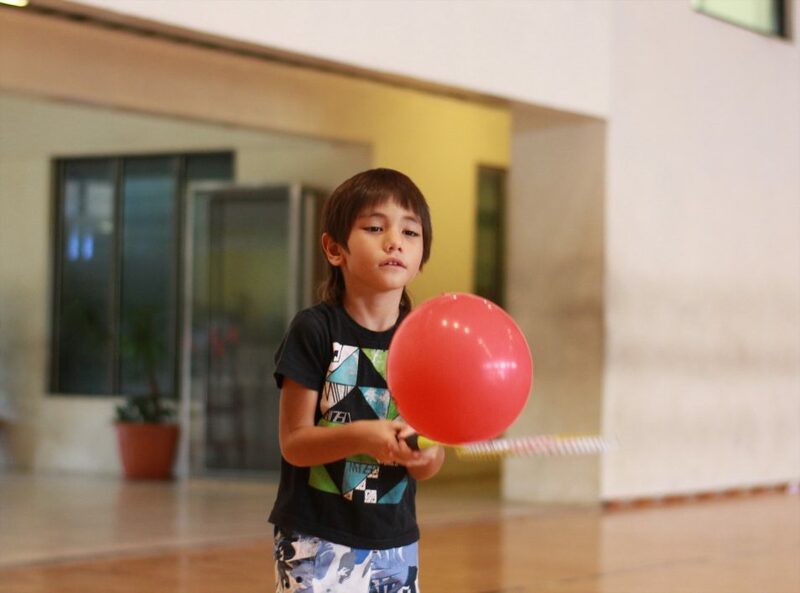 Now every day except Sunday, students from Savaia played badminton. 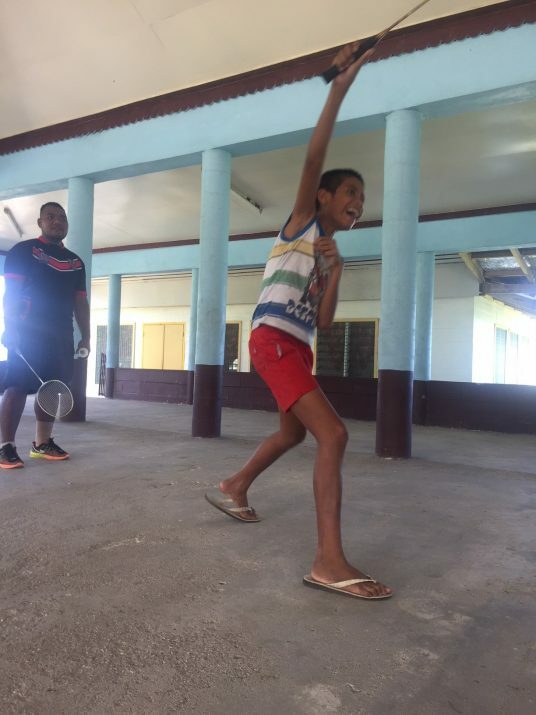 Students from Savaia are working towards to represent their school in the upcoming AIMS Games in New Zealand in September 2018 and be a part of the Badminton Oceania Player Development Programme. 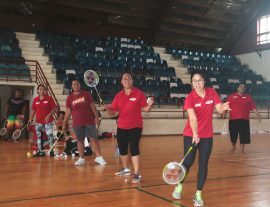 Stay tune for their action!